SOLD - 118 Harvard Loop Delaware, OH 43015! 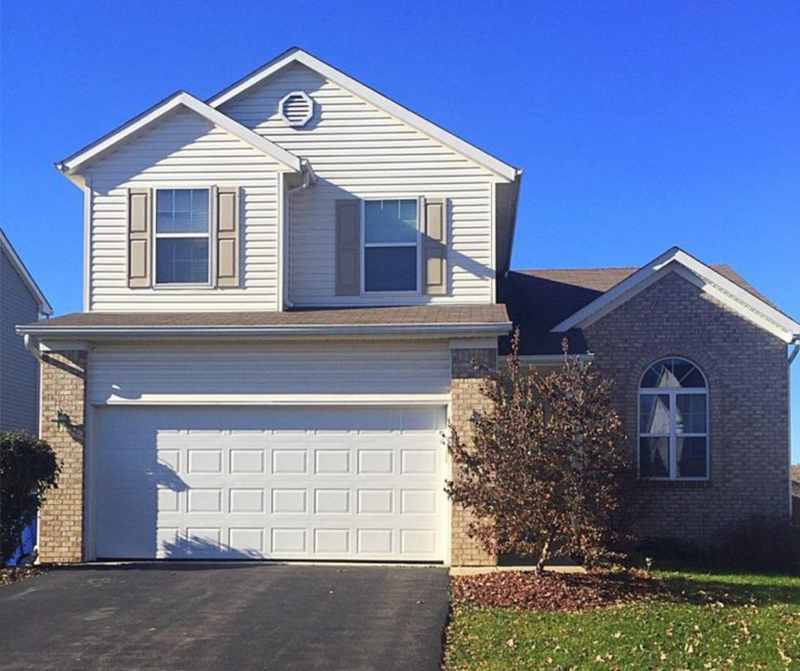 SOLD – 118 Harvard Loop Delaware, OH 43015! Another home recently sold in Delaware, OH!